As a Realtor, it’s part of my jobto know what listings are currently on the market and what prices they arelisting or closing at. Whenever I have few minutes of free time, I’ll typicallysearch around our MLS for my client’s future homes or look at current housing markettrends. However, occasionally(ish), my undiagnosed ADHD and curiosity set inand I find myself searching for all sorts of random listings all over NorthTexas. 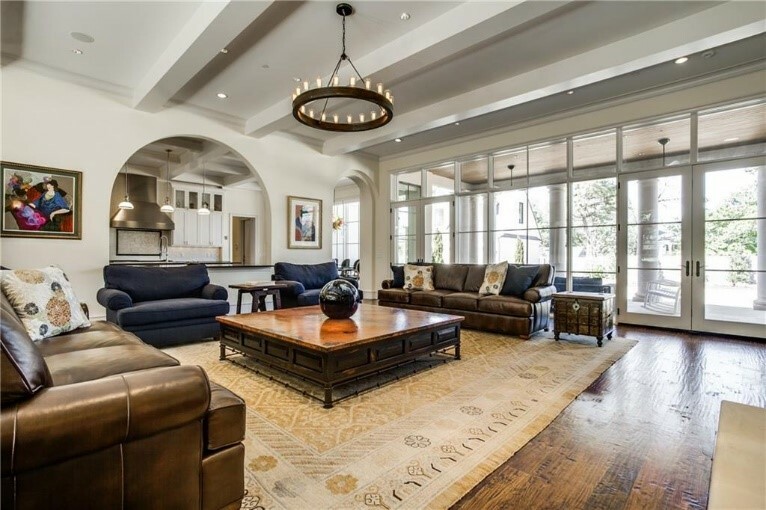 Most recently, I found myself wondering what the most expensive leasesin the Dallas area were listed at. And then how awesome are they to cost that much a month? Well, I found that they are indeed pretty awesome! Here are afew lavish leases for you to enjoy. 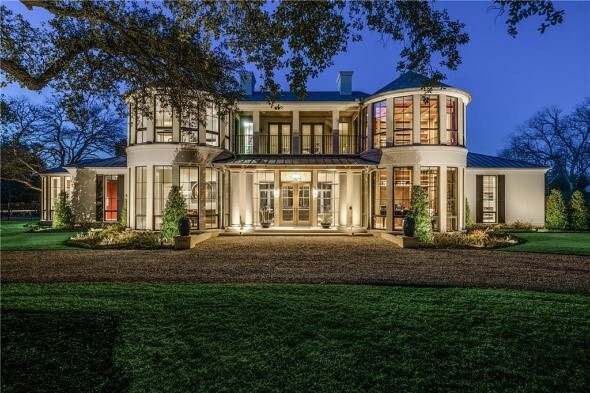 The first stop on our extravagant lease tour is 10095 Strait Lane, which can be found in Old Preston Hollow near Inwood and Walnut Hill. You’ll be happy to know that this 3-story listing comes fully furnished, considering it has 5 bedrooms, 4 dining rooms, 4 living areas, and 7.5 bathrooms adding up to a total of 10,345 sq. ft.! 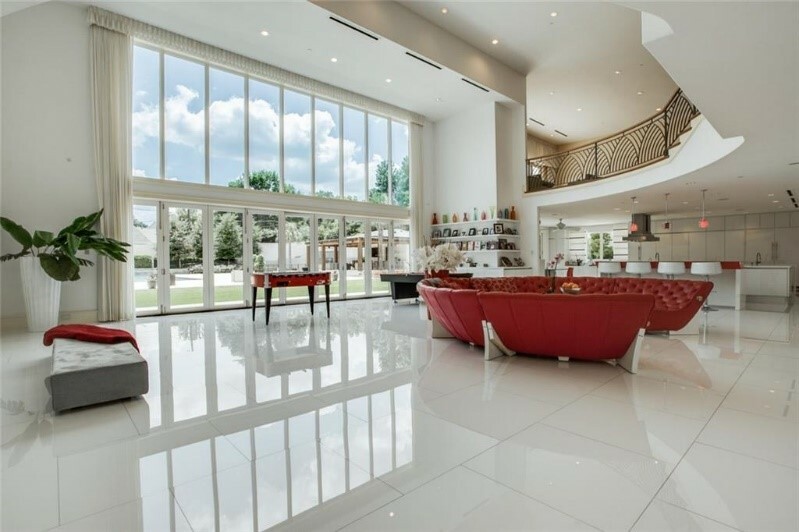 This home also includes a Home Theatre, Game Room with a jukebox & video games, Hair and Spa Treatment Room, Sauna Massage Room, and a Study Library, just to name a few. 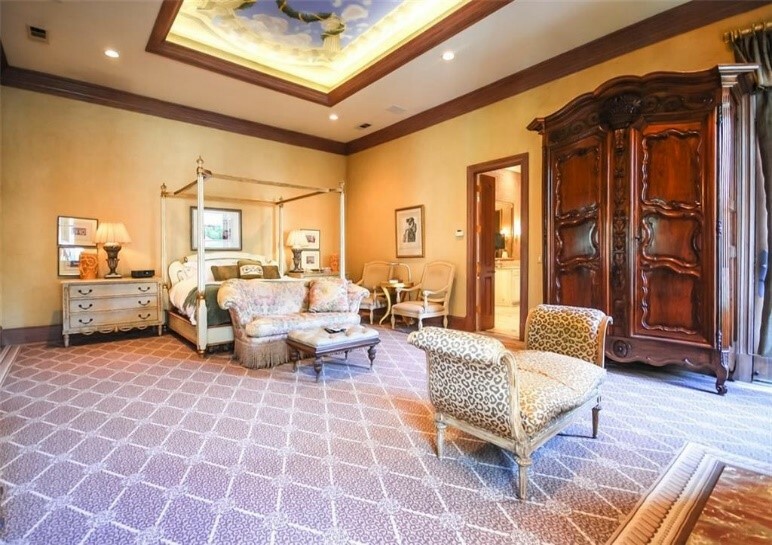 Believe it or not, you can live lavishly in this classic luxurious mansion for only $26,000/month. 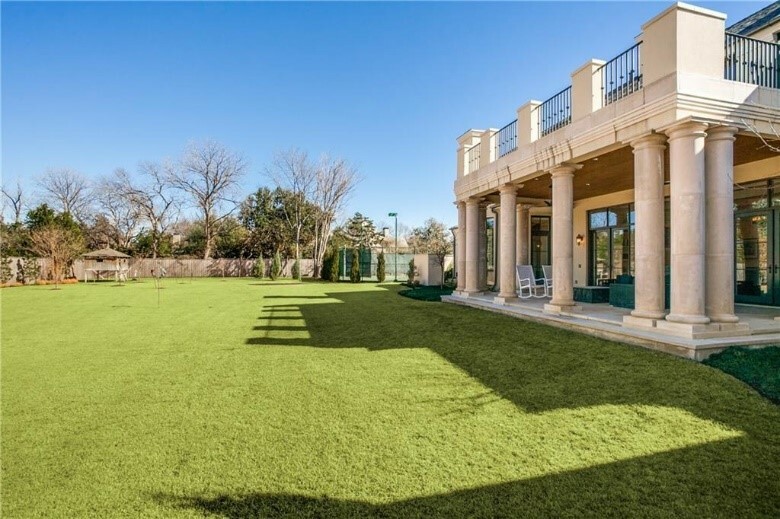 Up next is a 1.75-acreestate tucked away right off Northwest highway and the Dallas North Tollway.8600 Douglas Avenue is an over 7,000 sq.ft. contemporary masterpiece with agreat open floor plan, surrounded by windows boasting tons of natural light. Allfour bedrooms have their very own en suite full bathrooms. This could give youthree spare suites for guests (or roommates?) 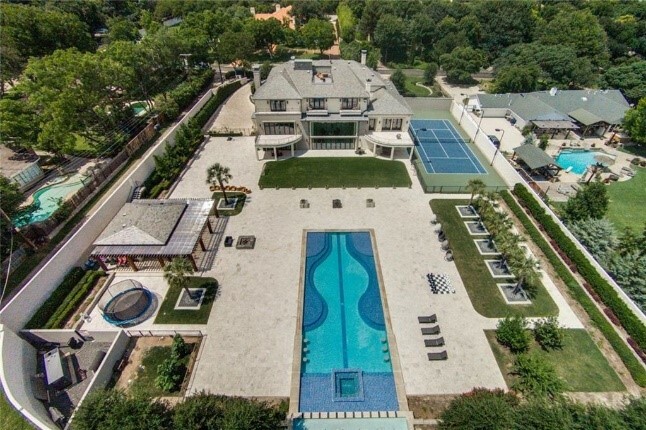 And of course, what’s an estatewithout your own private tennis courts? 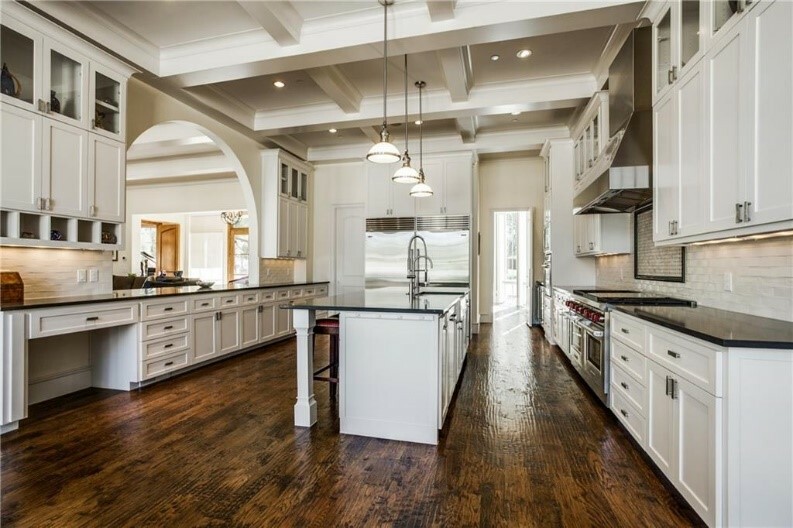 This Preston Hollow home is a modern mustsee, listed at $22,500/month! By this point, you may be thinking,“There’s no way anyone actually rents these out, right?” I’ll be honest, I tooassumed that these were seldom leased. However, wait until you see 6626Talmadge Lane which was just leased at the beginning of this month! 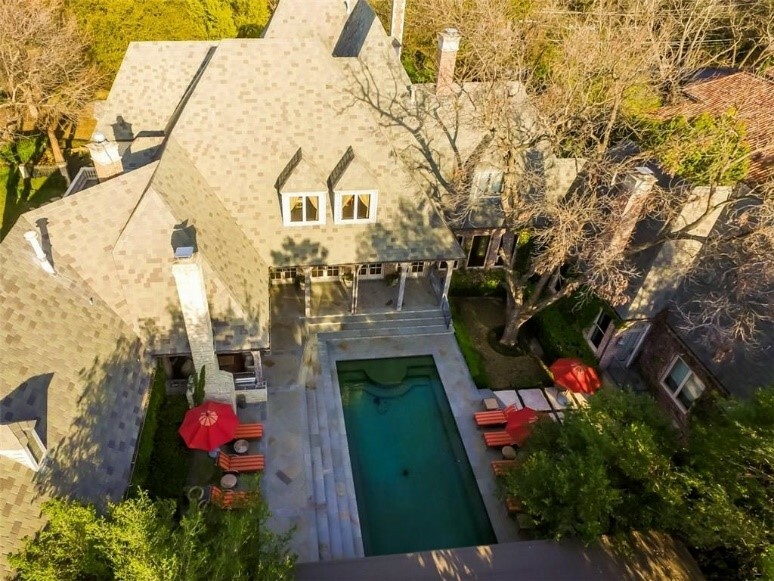 At just over 14,500 sq.ft., this over 1-acre estate has it all! 8 bedrooms, 10 bathrooms, and 5 livingareas can be found within this three-story home, but even more surprising arethe 3 separate kitchens! As if that’s not enough, a wine room, media room, gym,soccer field, tennis court, a rooftop deck, and an eight-car underground garagewith a heated driveway can also be found on site. This place is the definitionof living lavish as even the Master bedroom has its very own breakfast bar anda two-story closet! If you were on the market for a high-end lease, youwould’ve had to of moved quick on this one, as it was only on the market for 8days! This listing went to the current tenants for $20,000/month. 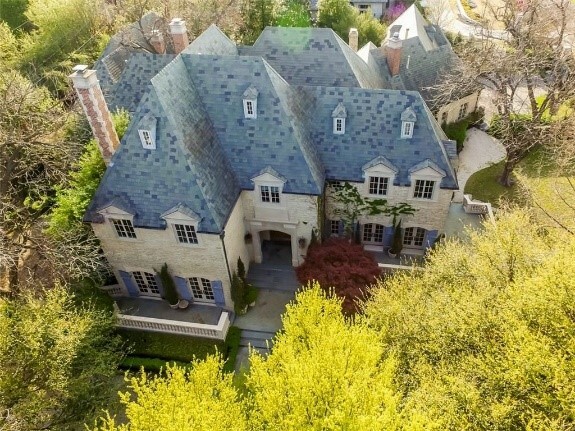 You can’t help but envy the currenttenants of this lovely estate. But who knows, maybe in a year or so if 6626Talmadge Lane comes back on the market, you and 8 or 9 friends (who would bewilling to pay about $2,500 a month) could to live in a mansion together!